An exciting and varied role doing different things each day. No two days are the same. Do you like driving lots of different types of cars and being outdoors, working with great people who all help each other and work as part of a team. You will enjoy keeping our stock of cars in good order, so that when customers arrive the cars will be perfectly presented. To keep our Site in good order. To keep vehicles up for sale in saleable condition with selling price displayed. Seeing in deliveries of both new and used vehicles. Use your own initiative and be able to work unsupervised. to drive a variety of vehicles, parking, reversing, etc. to organise a busy work schedule. Hours: 45 hours per week worked on a rota basis. Salary will be discussed at interview depending on experience. Full UK driving licence is required and have held the licence for at least 5 years. 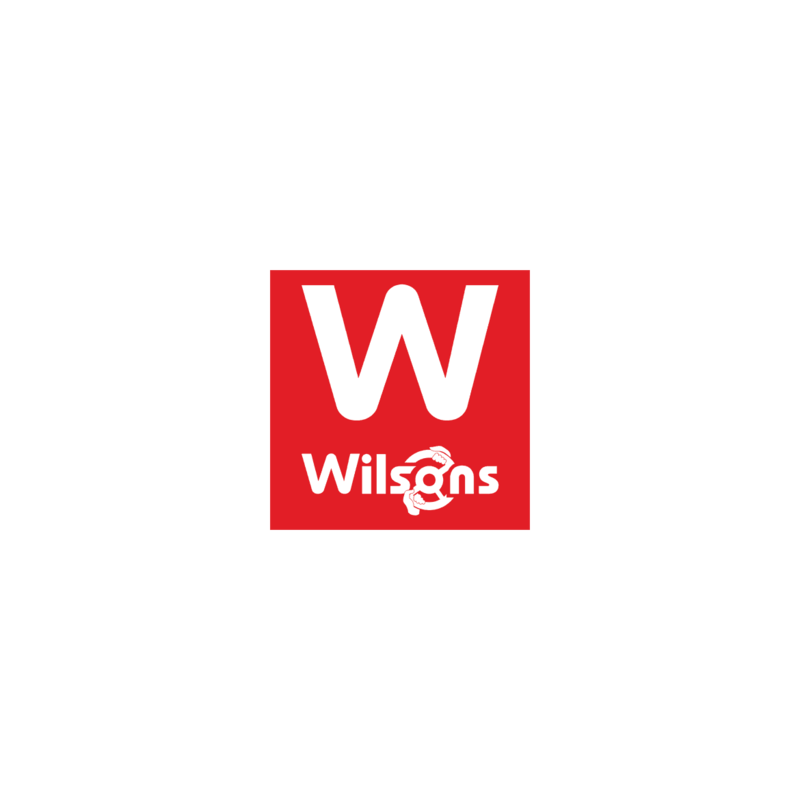 Wilsons Automobiles is a family owned business established in 1904. Our seven Franchise group in Epsom has over 1000 new and used cars on one 4 acre site with state of the art facilities. Successful candidates will be contacted to arrange an interview. Due to the high amount of applications we receive, we are not able to get back to you if you are unsuccessful. Our salaries, multi benefits and exceptional training make us industry leading! All applicants must have the relevant right to work in the UK documentation.